For the fourth Saturday in five weeks, Westerner enjoyed a high-profile success yesterday when J P McManus’s improving Gilgamboa (6g Westerner-Hi Native, by Be My Native) landed the feature €100,000 Boylesports.com Hurdle at Leopardstown. Enda Bolger’s charge was making it three wins from four starts as he dominated his 23 rivals in the ultra-competitive handicap and he could head to the Cheltenham Festival. “Starting off we were going to point-to-point him in Lemonfield on J T (McNamara)'s day and then we decided to go to Galway with him as he just kept improving. 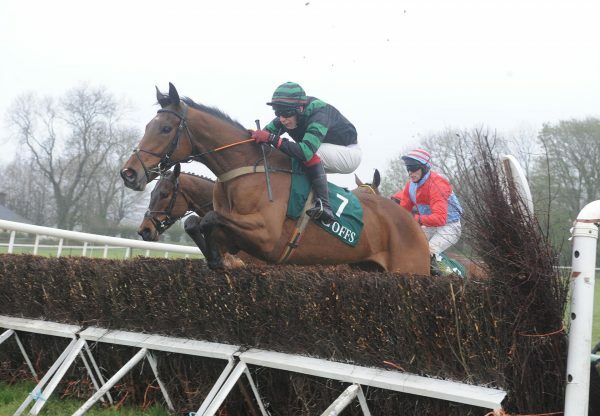 He's named after a very good friend of Ciaran McManus', Gil, I know he's looking in in America so it's great,” Bolger told irishracing.com. "Chasing will be his game down the road. He even jumps hurdles like fences. J P and Frank (Berry) and myself will have to talk about where we go next. We don't want to overdo it anyway." Jockey Mark Walsh added: “Everything went perfect. I got out nice and handy and got a nice bit of light the whole way. was always happy where I was and he travelled brilliant. It was hands and heels, taking it up into the straight and he was very professional for a horse only having his fourth run. "Enda has done a brilliant job with him. He's improved from every run and hopefully he keeps going forward. He's a lovely horse to ride – very easy to do anything you want to do with him. He's a pleasure to ride." 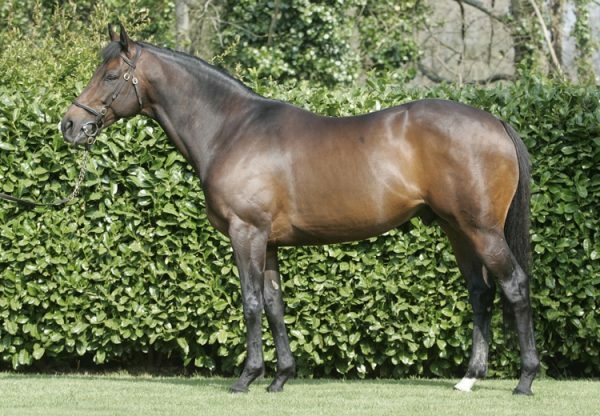 Gilgamboa was winning a week after the Philip Hobbs-trained Champagne West (6g Westerner-Wyndham Sweetmarie, by Mister Lord) ran out an easy winner at Ascot. 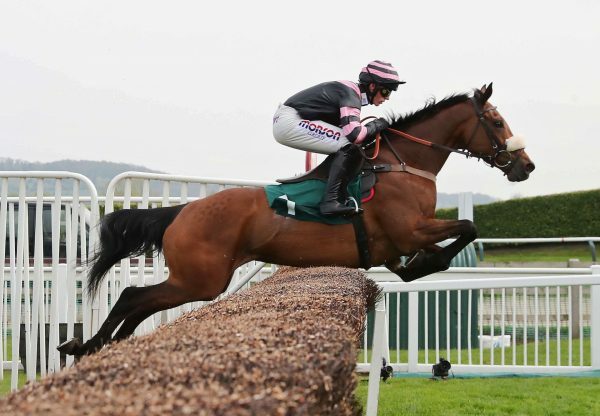 The previous weekend, the Oliver Sherwood-trained Deputy Dan (6g Westerner-Louisas Dream, by Supreme Leader) captured the G2 Neptune Investment Management Novices’ Hurdle at Warwick and he was winning a fortnight after Captain Cutter (6g Westerner-Hollygrove Samba, by Accordion) won the G1 Challow Novices’ Hurdle at Newbury.